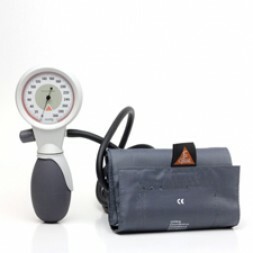 A Blood Pressure Monitor is used to record the pressure of the blood in the arteries as it is pumped around the body by the heart. As your blood pressure can frequently change due to responses such as environment and stress your doctor may require you to check your blood pressure at home or even record your blood pressure readings over a 24 hour period. Using a blood pressure monitor at home may seem daunting but with simple instruction and some practice checking and monitoring your blood pressure will become routine. If you are overweight, smoke, don’t exercise or have high cholesterol or diabetes you may have an increased risk of high blood pressure. 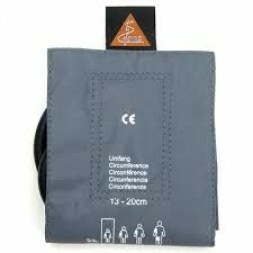 As there are very few signs of high blood pressure a good blood pressure monitor suitable for home use is vital for those at risk. 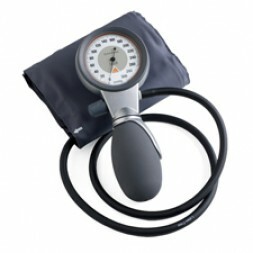 If high blood pressure is left untreated you run the risk of heart attack, stroke, kidney damage, vision loss and more. 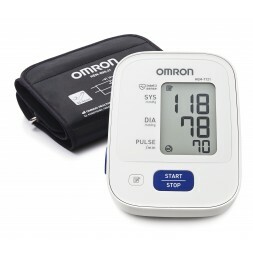 A Blood Pressure Monitor is easy to use and allows you to check your blood pressure in the convenience of your own home where you are feeling more relaxed than the doctors office. A home blood pressure monitor also allows you to monitor your blood pressure over a period of time in case your readings are fluctuating. 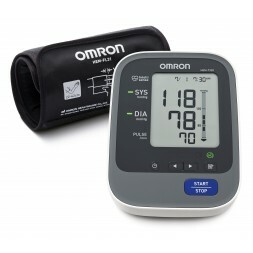 Medione stock both Heine and Omron brand sphygmomanometers for blood pressure monitoring. 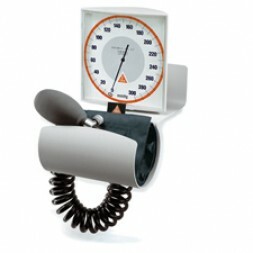 The Heine Gamma Aneroid G5 and G7 and the wall mounted Gamma XXL-W.
Heine is known for its superior quality and accuracy and these units are more suited to the professional clinic/hospital environment. 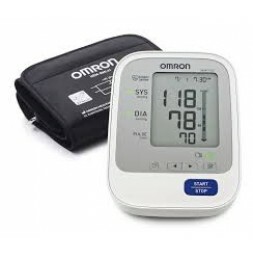 For the home user we offer a range of Omron Blood Pressure Monitors from the Standard Unit right through to the Ultra Premium.